New edition of the popular race classic. Developed especially for the rear wheel, the Racing Ralph convinces with extremely good traction and excellent acceleration values. 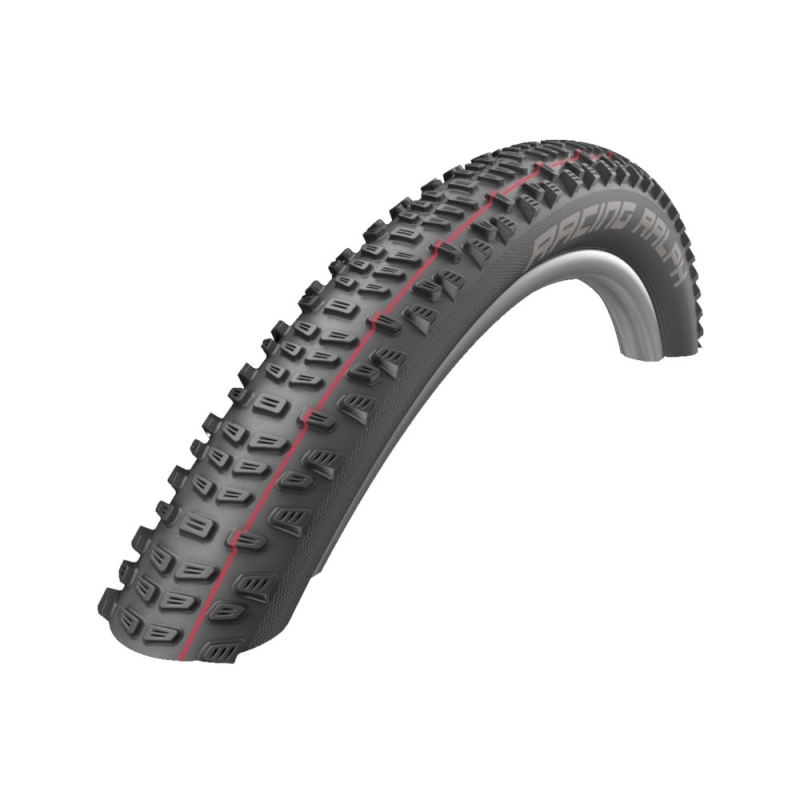 Thanks to its fast and multi-sided XC profile, it also has outstanding rolling properties. The middle studs are characterized by many very grippy edges, which generate maximum traction and braking power. Laterally arranged tread blocks that protrude far into the tread offer the best possible curve grip. Specially designed gaps increase the traction on roots and rocky surfaces and enhance the self-cleaning properties of the tire. In the 29 "variant, the arrangement of the tread blocks is adapted to the larger contact area, which enhances the performance advantages of the large wheels even better. is the compound for XC Race specialists. Who believed it would be even faster - here is the answer. ADDIX Speed **really only loves one thing: speed. But it is the rolling resistance again on the collar. It is lower than the previous PaceStar, at the same time ADDIX Speed **is more durable and resilient.